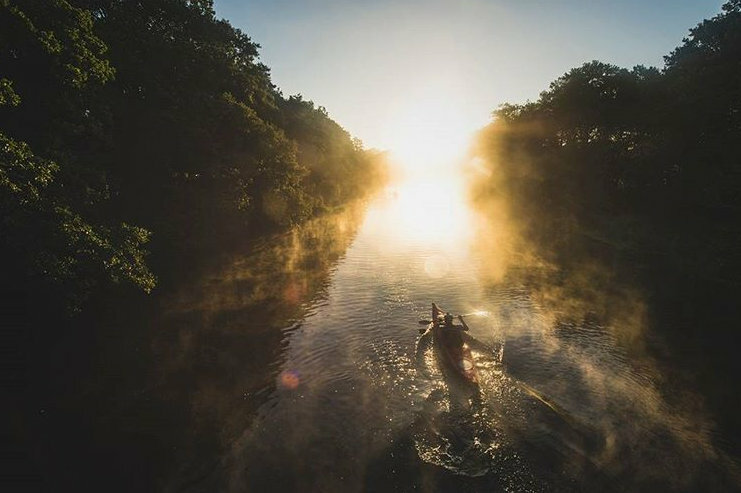 The Yeti Adventure Challenge Silkeborg (YACS) has attracted thousands of competitors to race on innovative courses of 4 hours, 12 hours and 24 hours, providing a challenge for both beginner and elite teams. The longest course has always been the Masters, but this year the Master’s course will be between 40 and 60 hours, covering a distance of between 350 and 400 km. The shorter courses take place in the forests, hills and waterways around the town, and on the Silkeborg Lake. The area around Silkeborg is known as the Danish Lake District as there are many waterways and the town is known as the ‘Adventure Sports Capital of Denmark’. The surrounding hills are covered in bike and hiking trails and there are plenty of options for adventure racing courses. The Master’s course has always extended further out into Jutland (last year it started in the coastal town of Aarhus) and this year the range is going to be much wider, taking in rolling hills and the extensive waterways. The race will start in the city of Viborg and 25% of the course distance will be on the water … with another 2% in the water! The other disciplines will be trekking and biking (both 32%), plus climbing and inline skating. Denmark is a low lying country, so there is no mountain terrain, but YACS has its own unique challenges. The North Sea surrounds the region and the climate is variable, and so too is the terrain with heathland, forest, and open grasslands, covered with a network of complex trails and waterways. It is not surprising the race emphasizes the course will be 100% navigation and teams will have to stay alert to navigational choices at all times. There are unlikely to be any long, continuous stages, and even on the water, it is easy to take a wrong turn. The hills may not be high, but there are lots of them and the continuous ups and downs make it hard to get into a rhythm, whether on foot or bike. Two years ago the World Champions, Team Seagate, raced the Master’s course and commented that it was much more demanding than they expected. They were also beaten by a local team! Denmark has a strong Adventure Racing setup, probably the most organised in Europe with a comprehensive calendar, racers union, national championships and independent referees at all events. (YACS has been the National Championship race twice in the past.) Danish racers and teams are frequent competitors at international events in both the World and European series, and the country has a strong orienteering and outdoor ethos. The race has been organised by the local orienteering club since 2005 so the event is in the hands of a very experienced team. It also has a substantial prize money pool of 10,000 Euro, one of the biggest in Europe. The Danish teams who have come up through the national racing programme and previous YACS will now get the chance to race an expedition length course, and Denmark will make its debut hosting the classic adventure racing distance in the European Series. You can follow coverage and live tracking of the race at www.yacs.dk and www.SleepMonsters.com will be following and reporting live from the race. The race is sponsored by Yeti, who manufacture high quality outdoor clothing for every day and extreme use. The company is best known for its own products and for lightweight, high performance sleeping bags, and clothing. Yeti is based in Silkeborg and the race finishes outside their offices. 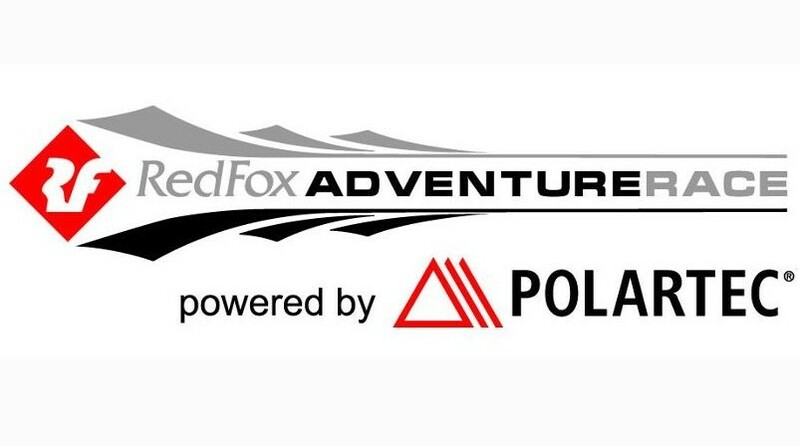 They have also sponsored Denmark’s top adventure racing teams in the past, including previous YACS winners. Silkeborg is a busy town of 40,000 people located in Jutland and close to the center of Demark. It is easily reached from Aarhus and Billund. The town is surrounded by the largest forests in Demark, and the biggest concentration of lakes and waterways (the Danish Lake District). The highest hills in Denmark are also nearby and Silkeborg is known as the Outdoor Capital of Denmark, hosting events year round. The town and municipality have supported YACS for the past 4 years.